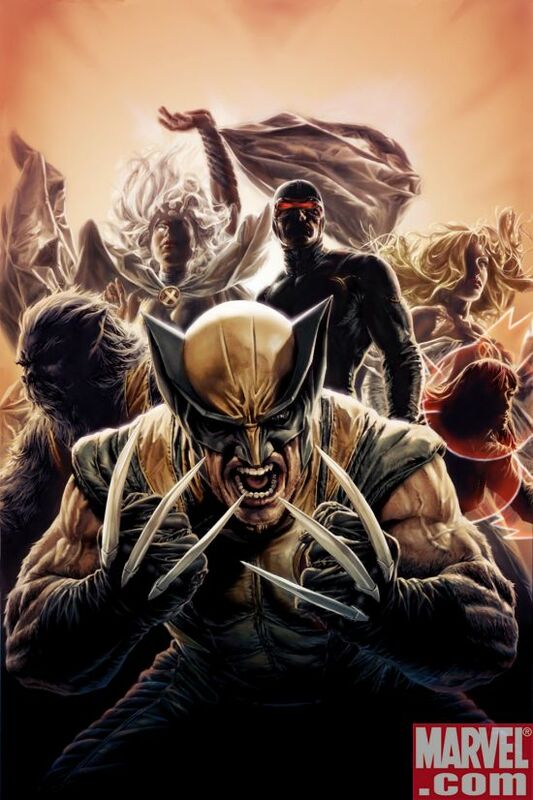 The variant issue won’t debut until the San Diego Comic-Con, but Major Spoilers has your first look at the cover to Astonishing X-Men #25 by artist Lee Bermejo. Warren Ellis (Thunderbolts) and acclaimed artist Simone Bianchi (Wolverine) begin the second stage of the top-selling X-series! With a new home and a new mission, the Astonishing X-Men welcome a familiar face to the teamâ€”Stormâ€”as they enter uncharted territory in a story thatâ€™ll shake them to their cores as part of X-Men: Manifest Destiny! Um… Why is Storm there? Wasn’t she in Black Panther now. Maxiumus Rift: I’m betting the answer to your question will “Astonish” you….